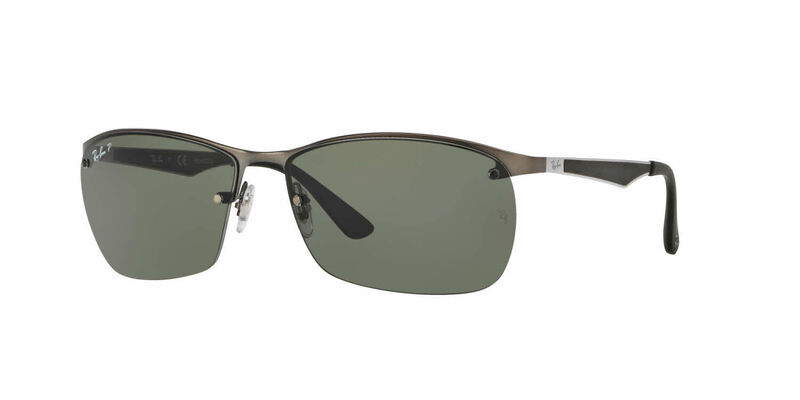 Ray-Ban products cannot be shipped to Australia due to manufacturer’s restrictions. I bought one pair as a gift and liked them so much I bought a second pair! They fit great and looked great! The Matte gunmetal color was awesome. Sunglasses were shipped when they said they would be and received on time. Great service!